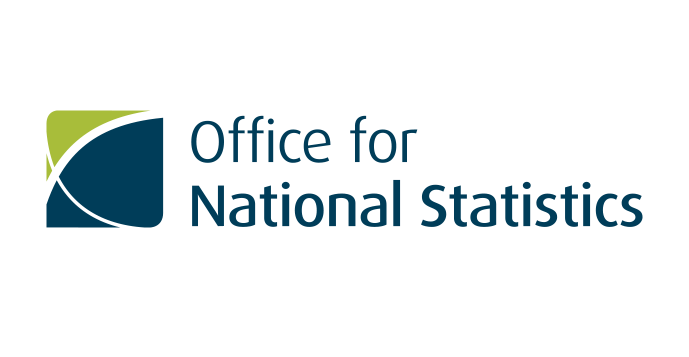 ONS is the UK's largest independent producer of official statistics and the recognised national statistical institute of the UK. Nesta is an innovation foundation, backing new ideas to tackle the big challenges of our time. Innovate UK is the UK’s innovation agency, funding and supporting science and technology ideas that grow the economy.